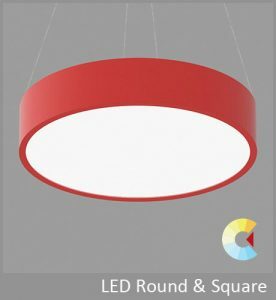 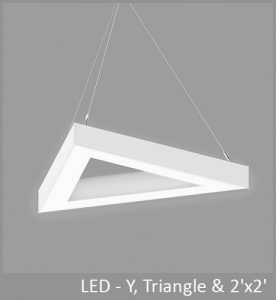 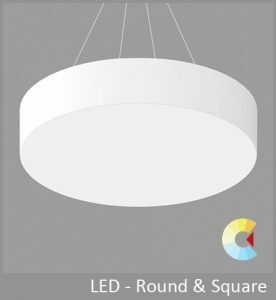 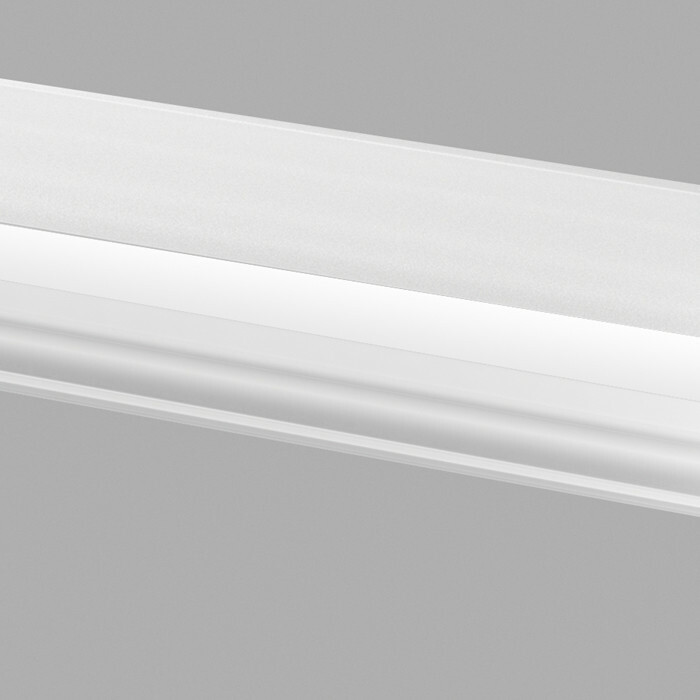 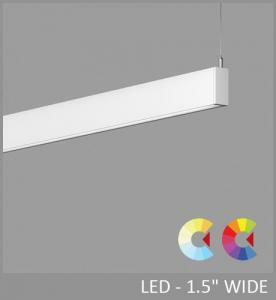 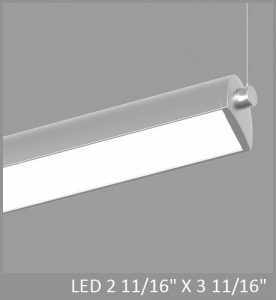 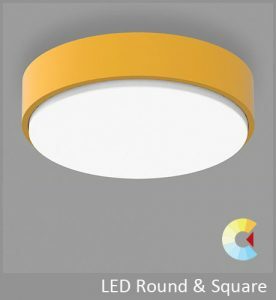 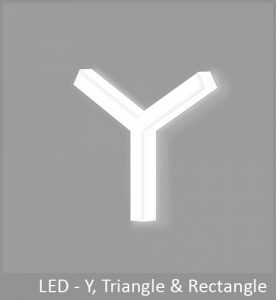 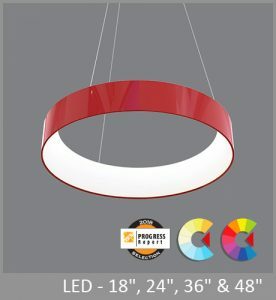 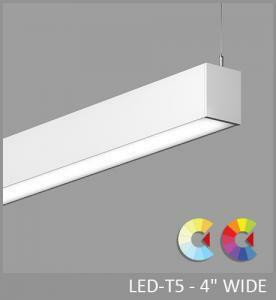 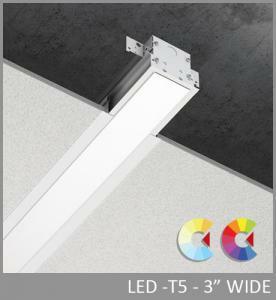 Via 2 PLUS combines the elegance of Via 2 with the added architectural element of a lens which protrudes ½" below the surface plane. 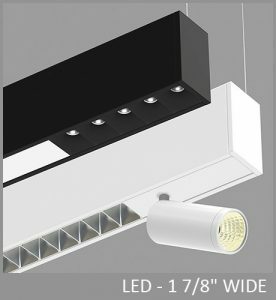 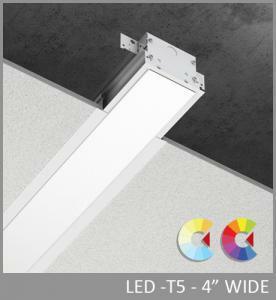 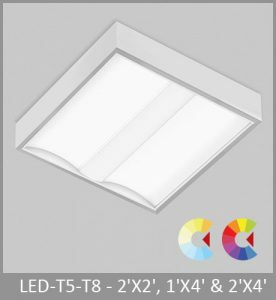 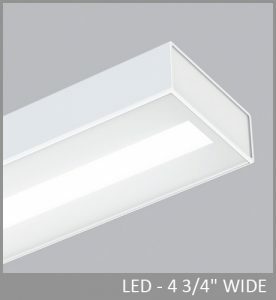 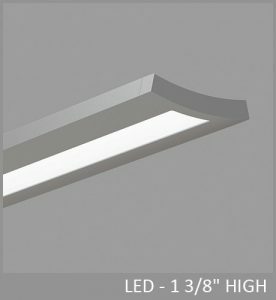 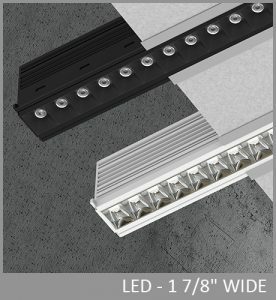 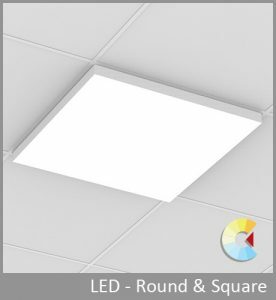 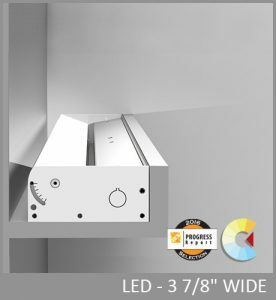 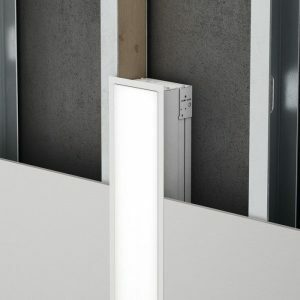 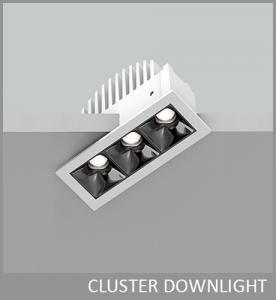 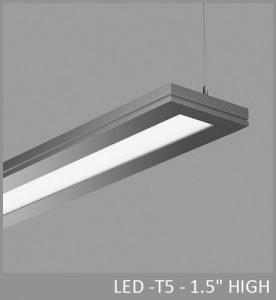 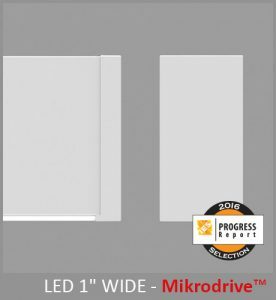 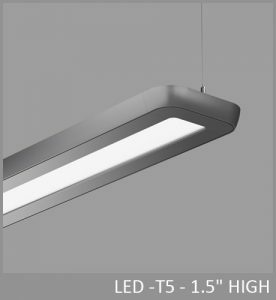 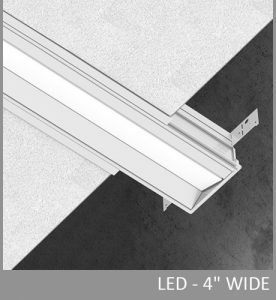 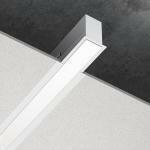 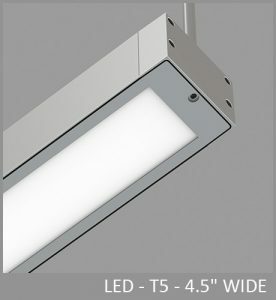 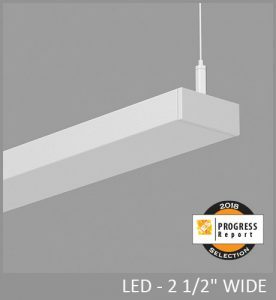 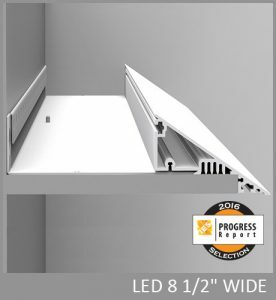 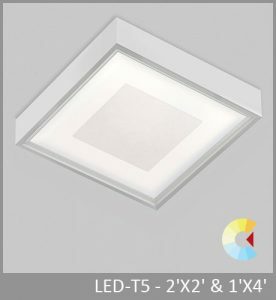 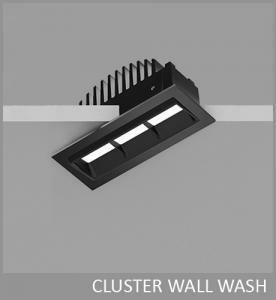 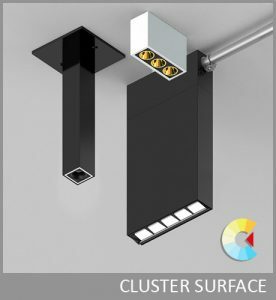 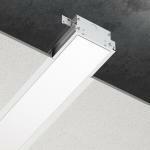 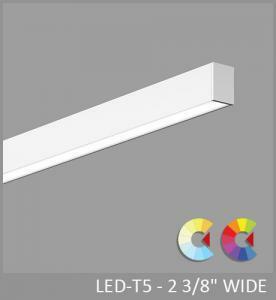 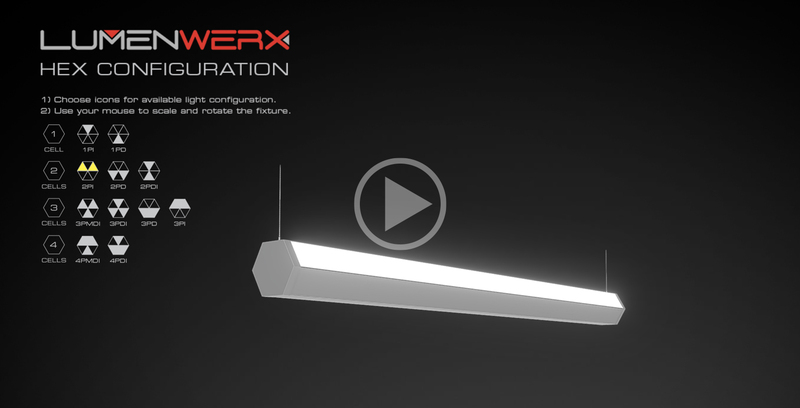 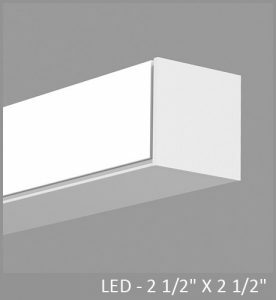 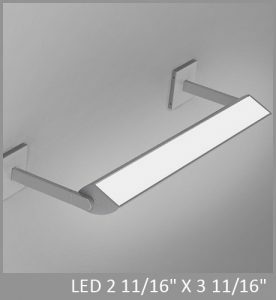 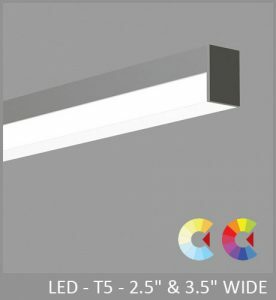 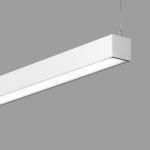 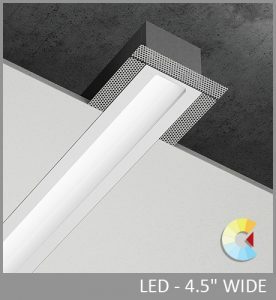 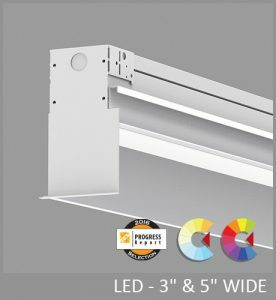 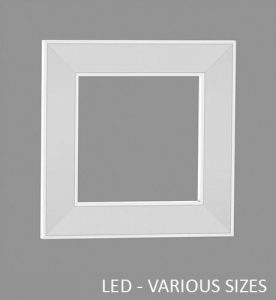 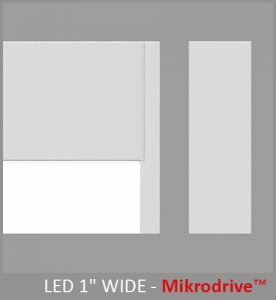 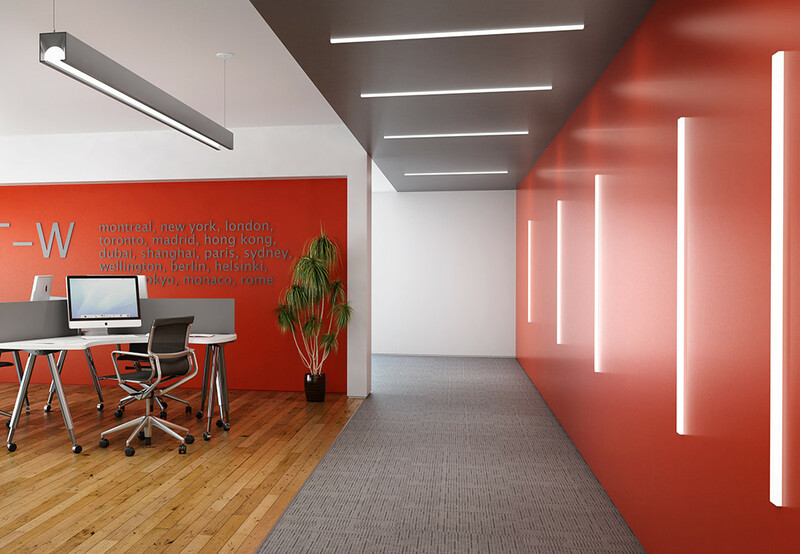 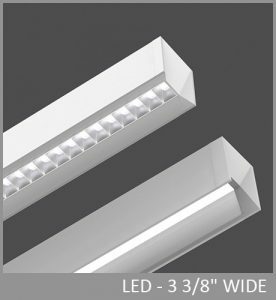 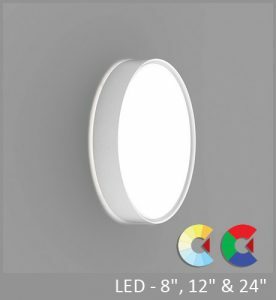 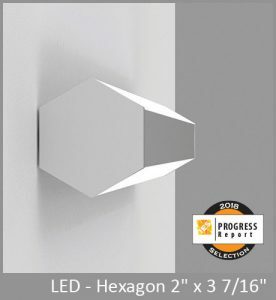 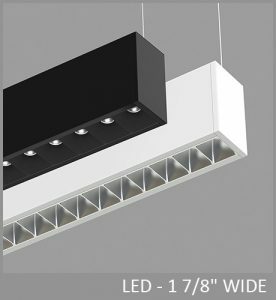 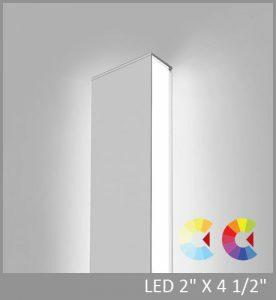 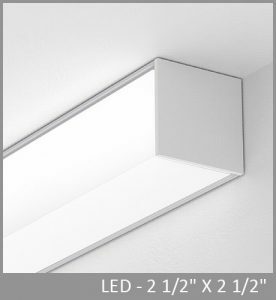 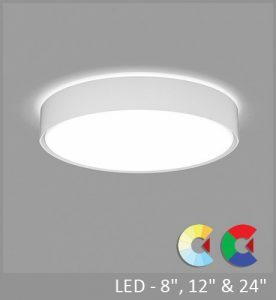 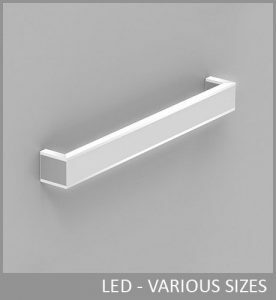 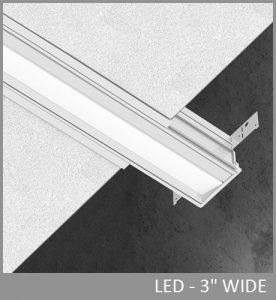 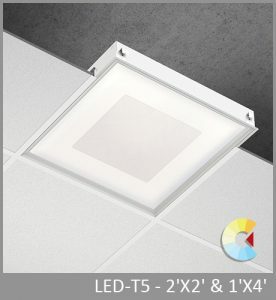 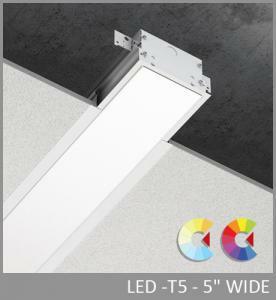 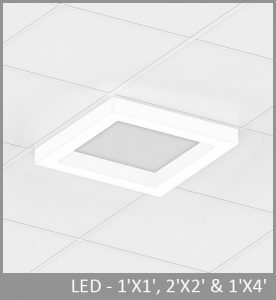 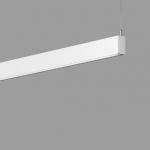 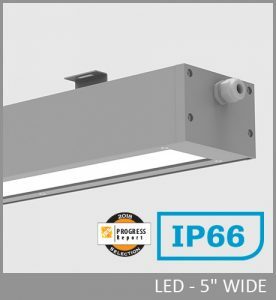 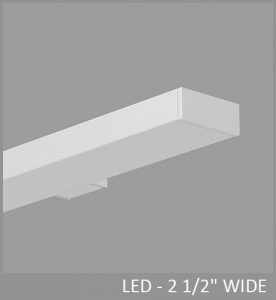 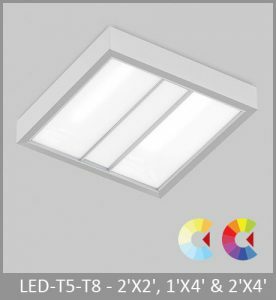 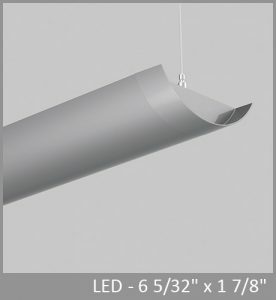 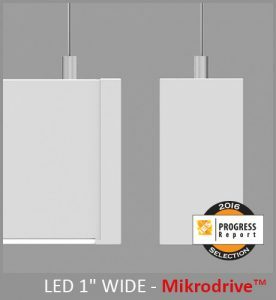 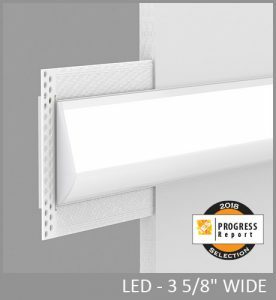 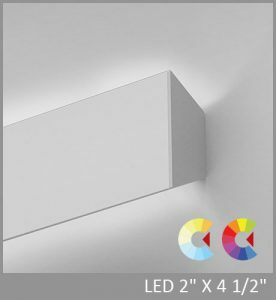 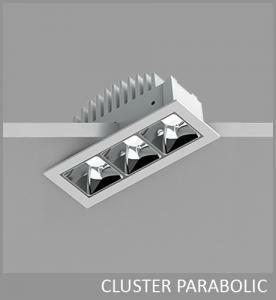 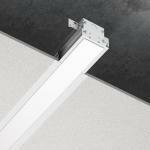 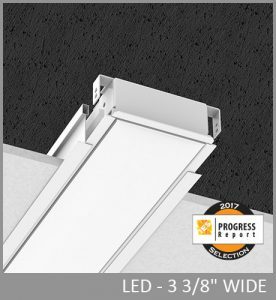 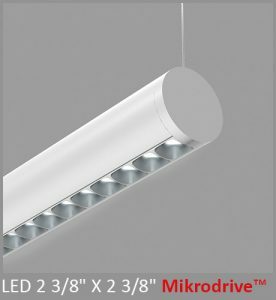 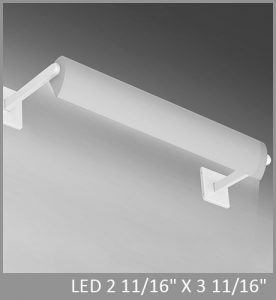 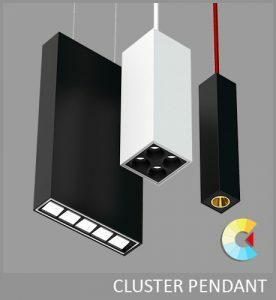 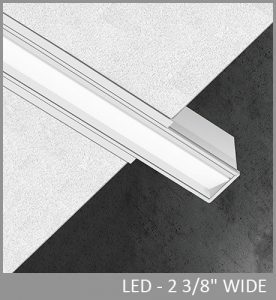 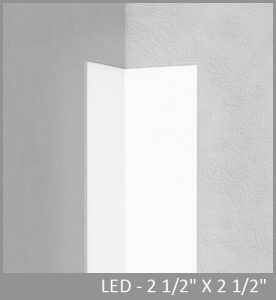 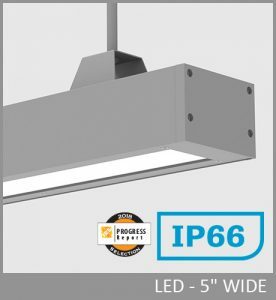 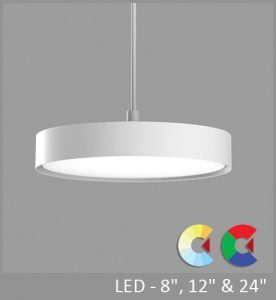 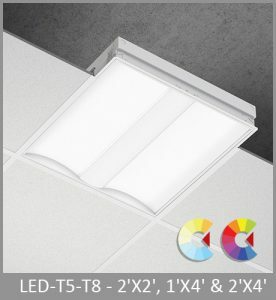 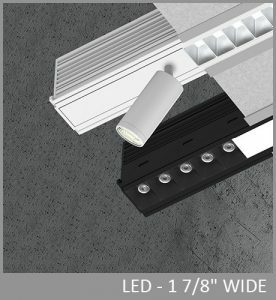 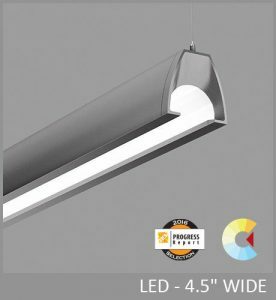 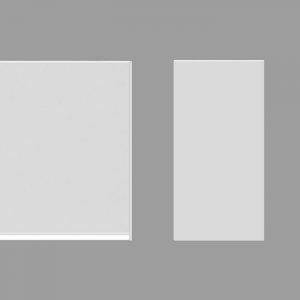 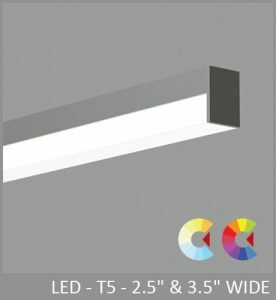 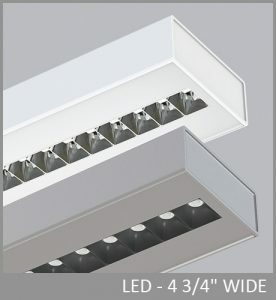 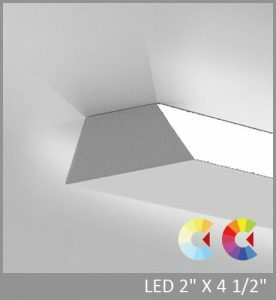 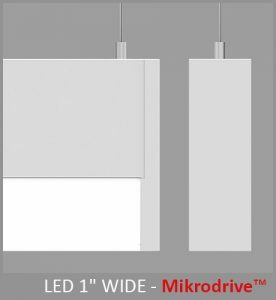 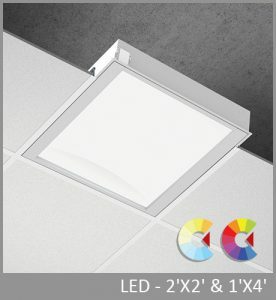 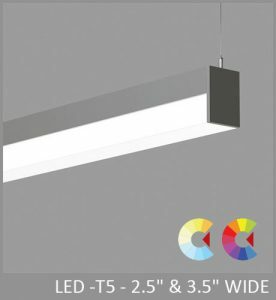 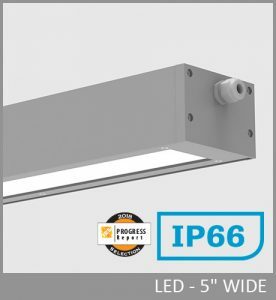 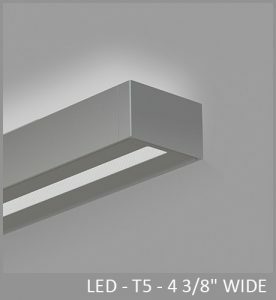 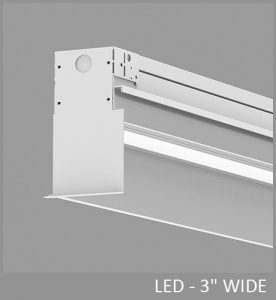 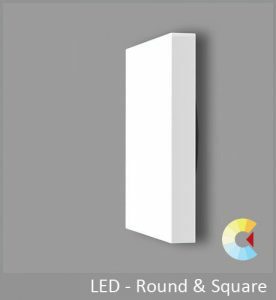 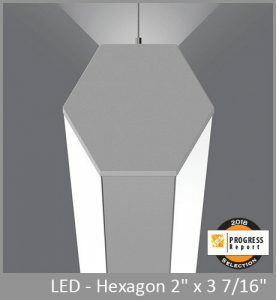 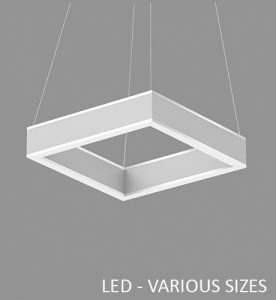 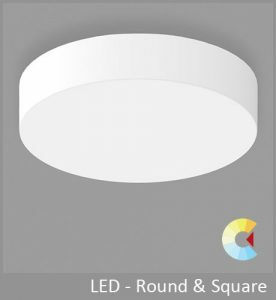 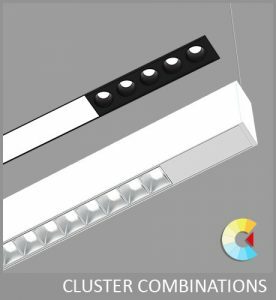 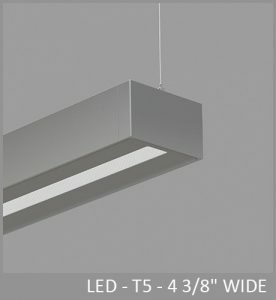 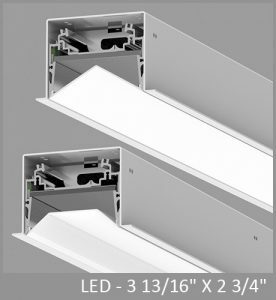 Via 2 PLUS is available as individual or continuous recessed runs for both drywall and grid ceilings. 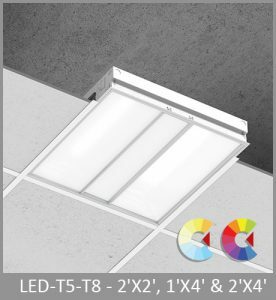 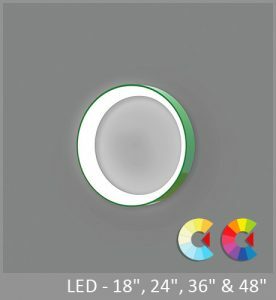 Via 2 PLUS is also available in T5 & T5HO.